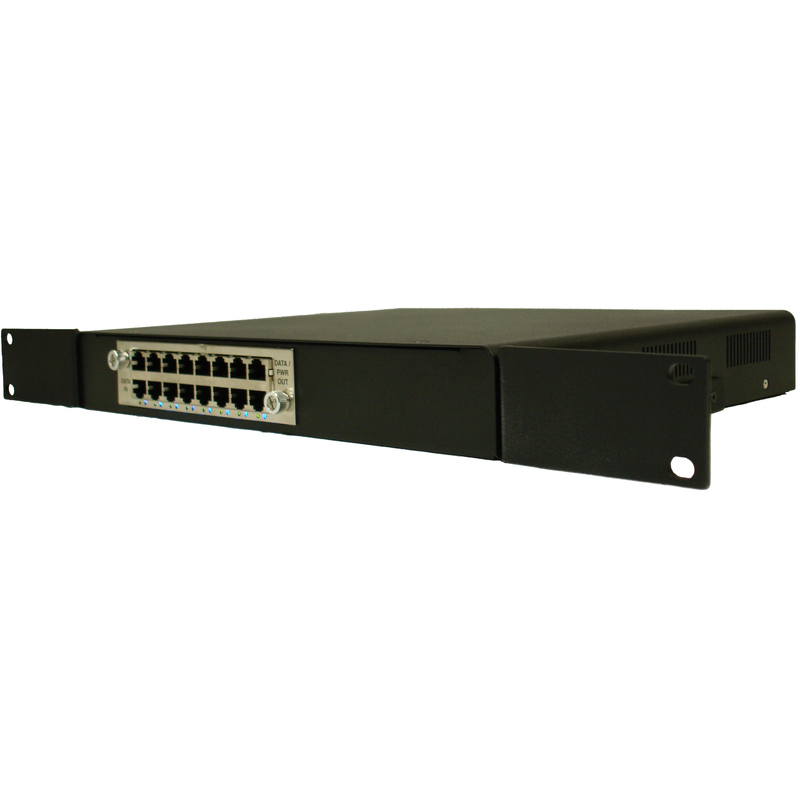 Description: The LAN Power LP-2401 is a single (1) Slot Chassis which is Desktop or 19” Rack Mountable and is 1 RU (includes Rack Mount Kit). 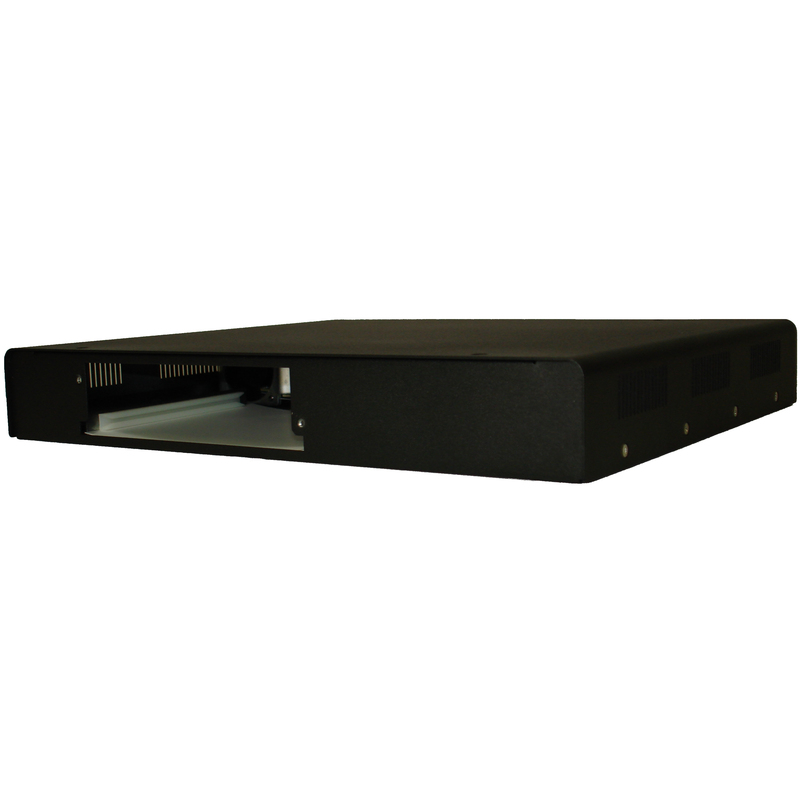 The LAN Power LP-2401 is a single (1) Slot Chassis which is Desktop or 19” Rack Mountable and is 1 RU (includes Rack Mount Kit). 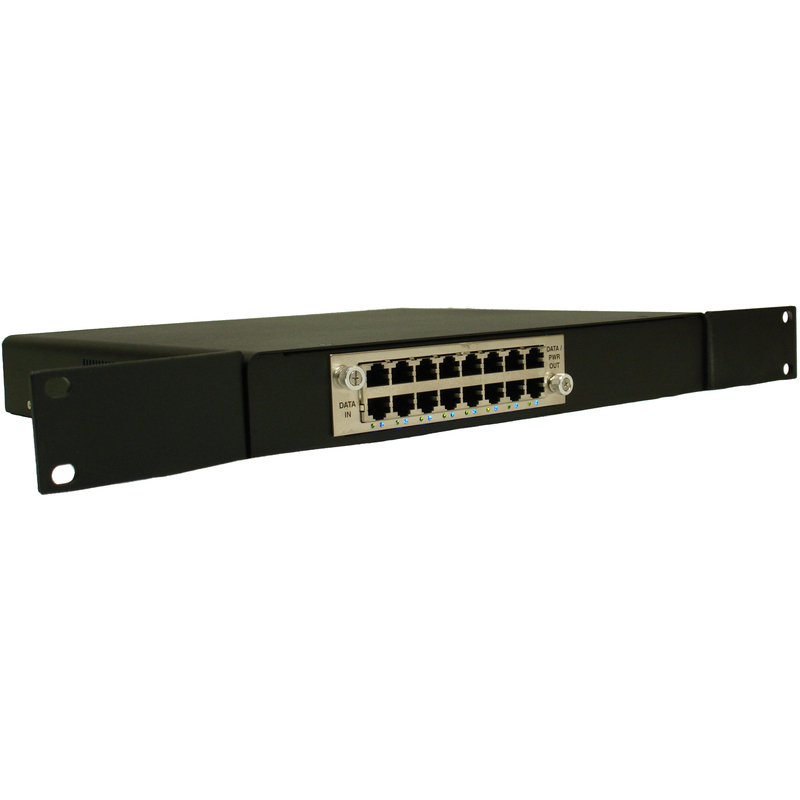 The Chassis must be used with and is compatible with either of the LAN Power Modular Power over Ethernet (PoE) Midspan Cards: LP-2408 – Eight Port Modular PoE Midspan Card (18 Watts per port) and/or LP-2404 – Four Port ‘HIGH POWER / PoE +’ Modular PoE Midspan Card (36 Watts per port). The LAN Power Modular Cards (LP-2408 and LP-2404) are ‘Hot Swappable’ and able to provide multiple ports of PoE power – whether Standard PoE Power (IEEE 802.3af) and/or High PoE Power (IEEE 802.3at). 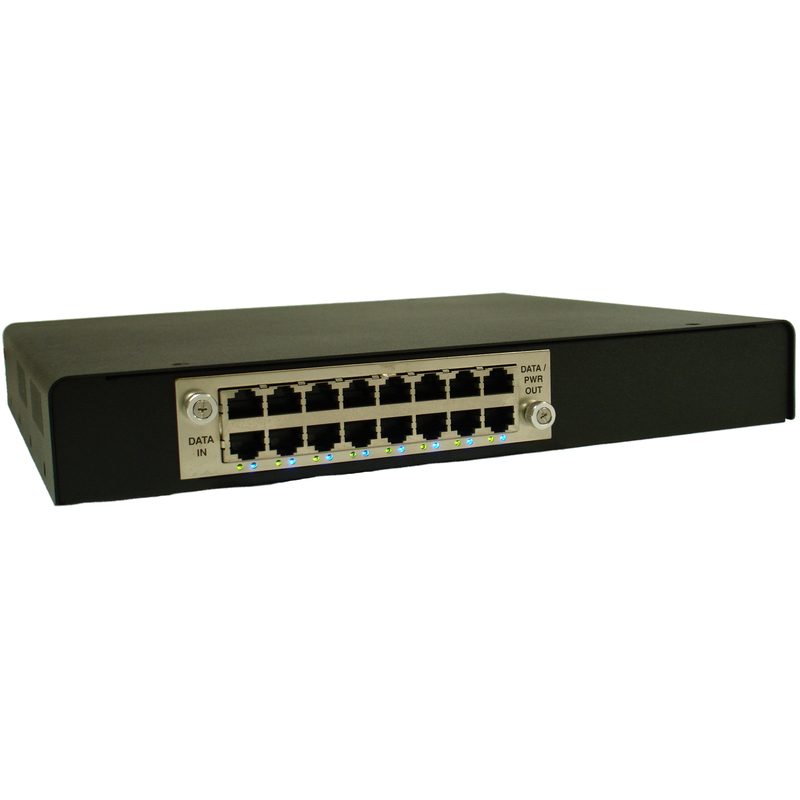 This unique feature allows for the most flexibility, in regards to Power over Ethernet (PoE) capabilities, for all IP Applications.